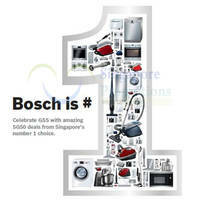 Welcome to SINGPromos Forums where YOU can share news on the latest deals and promotions in Singapore. You must REGISTER to post and participate in discussions. vBulletin® Copyright © 2010 vBulletin Solutions, Inc. All rights reserved.